Four weeks ahead of the referendum on the UK's membership of the EU, research shows that despite being generally pro-EU, most PR agencies are advising corporate clients to remain publicly neutral. The PRCA surveyed 134 UK PR professionals, of which 34 were from in-house roles, for a report to be released tonight (Thursday) at its EU Referendum: The Corporate Line event. It found that 70 per cent of PR agencies have advised their clients to remain publicly neutral on the issue while 30 per cent advised them to adopt a public pro-EU stance. 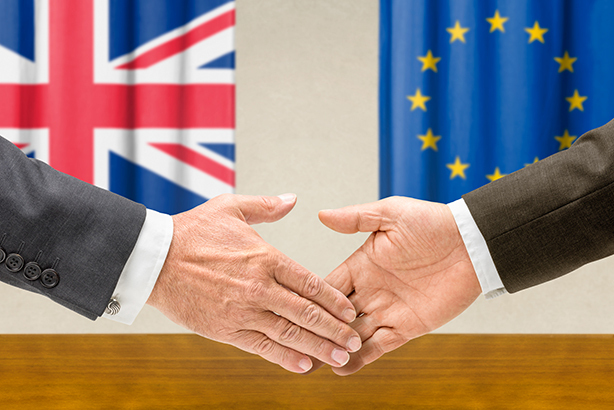 No agency advised clients to publicly back leaving the EU, in the forthcoming vote on 23 June. This follows PRWeek research published in the April edition of the magazine, which found more than three-quarters of senior PR professionals were in favour of staying in the EU. In the febrile atmosphere of the run-up to the vote, agencies cited the difficulty of advising clients on whether to adopt a public stance in the context of a "polarised" audience, the survey found. A similarly cautious approach was taken by in-house comms professionals, of whom three-quarters said their organisation had not taken a public stance, while 87 per cent said their chief executive had not made any public statement on the issue. Danny Rogers, editor-in-chief of PRWeek, said: "It is interesting to see that although PR professionals tend to be in the 'remain' camp personally, they are wary of advising even like-minded clients to take a stance. It just shows what an emotional issue this is for the British and how finely balanced is the forthcoming vote." Francis Ingham, PRCA director general, said: "As communications professionals, the industry is very aware of the downside of publicly supporting either side in such a hotly contested fight. Many PRCA members see little benefit in joining the debate. With the debate getting ever more fractious, it is clear that organisations are being careful about their corporate message."